During this weekend, we share in the Bread and Wine of the Lord's Supper, and in fellowship together as the Body of Christ. 'Everyone ought to examine themselves before they eat the bread and drink the cup' (1 Cor 11:28, NIVUK). But what does it mean to recognise the body of the Lord? 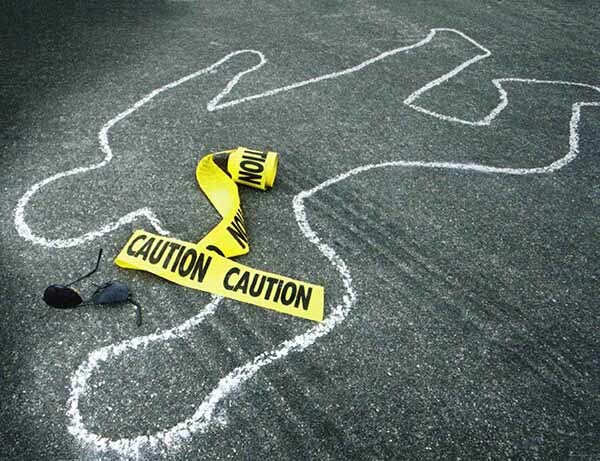 Philippians 1:27-2:4 call believers to remember that they are one body. 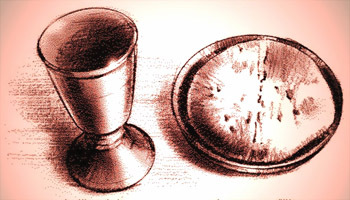 'Whenever you eat this bread and drink this cup, you proclaim the Lord's death until He comes' (1 Cor 11:26). Philippians 2:1-11 lead us to reflect on the death of the Lord Jesus, and call us to have His mind in us. 'The Lord Jesus ... said,"Do this in remembrance of Me"' (1 Cor 11:23-24). The Communion of the Lord's Supper reminds us that the Lord died for us so that we may live, trusting in what HE has done. Philippians 2:5-18 show us how. What is it about the death of one man that has changed history and made billions of people follow him? The gospel message of Jesus Christ is something all Christians cling to and the entire world should hear. 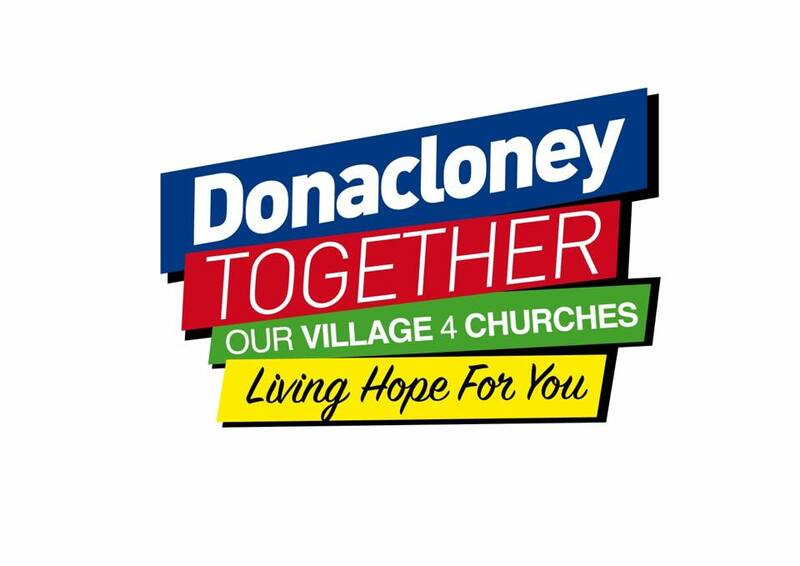 Once again Donaghcloney and Waringstown churches are working with one another to bring the message of Easter to our community. Sunday 18 December at 10.00am in the Church Hall. The children and young teens of our Sunday School and Junior Bible Class will be performing their Nativity play "New Star". All members of the congregation are invited to attend. After the Nativity play, there will be an opportunity for tea and coffee before the morning service at 11.30am. We would appreciate it if the children could be at the Church Hall for 9.45am. 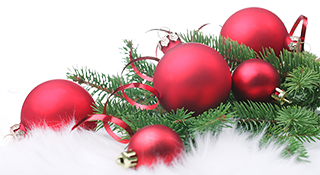 Sunday 18 December at 4.00pm in the Church Meetinghouse, followed by tea and mince pies in the Church Hall. There will be a special offering for the Presbyterian Children's Society. Sunday 25 December at 10.30am. There will be a special offering for the World Development Appeal. There will be no evening service on Sunday 25th. Our fellowship with the Lord and with one another is shown in the communion of the Lord's Supper, and we prepare for this, and give thanks over the course of the weekend. Over the weekend we will be looking at Matthew 6:19-7:11.